[toc]Depression creates a feeling of unhappiness, helpless, loneliness and isolation accompanied by negative thoughts and lack of trust and hope in anything. It also makes us feel that things would never change. The most common symptoms of depression are sadness, mood swings, pessimistic thinking, lack of interest in day to day activities, sudden anger or emotional outburst, reckless behavior, problem in focusing, etc. It is true that we all go through phases of depression which may be very mild or severe. Mild depression is very common and occurs due to events and incidents that are not very serious or at least we do not take them too seriously. On the other hand, when an incident or an event affects our body and mind so deeply that we are not in a position to move on and think rationally, in a positive manner, we are likely to fall into depression. The reasons for depression can be either medical conditions, psychological or social factors or a combination of one or more of these. The symptoms and causes varies from person to person. However, there are some common do’s and don’ts which can be extremely helpful for every person, irrespective of the type of depression and its severity. The age old saying that an idle mind is a devil’s workshop is very true. Lack of physical or mental engagement gives us enough time to get into flashbacks, unnecessary interpretations and avoidable negative thoughts. In other words, we give ourselves the scope to get anxious and depressed to a large extent. Therefore, the key to happiness lies in staying engrossed. Concentrating in your work, playing with children, socializing with people, pursuing hobbies and interests, etc are excellent ways to get away from depression. The inflow and outflow of negative thoughts are very normal. Estranged relationships, repeated failures, prolonged illness, death or a major loss, inability to fulfill a strong desire or aspiration may leave us devastated and depressed. This depression and negative mindset may sometimes overtake our normal thought process and mental strength and even induces us to imagine the worst possible outcome, which may sound quite ridiculous and irrational to others.However, it possible to reverse this negative though process, which requires strong determination and urge to move on. It is best to look into things with logic and new perspective. It is also important not to take things too personally and give it a generalized look. For example, if the depression is due to the death of someone near and dear, we must accept that no one is immortal and we all must die someday. Doing this may be initially difficult, but not impossible. If necessary, take the help of someone who can help you come out of the situation. Exercise has the ability to stimulate and boost endorphins, which is a chemical that enhances feel-good spirit. It makes us strong and healthy from inside and at the same time, positively charges our brain. 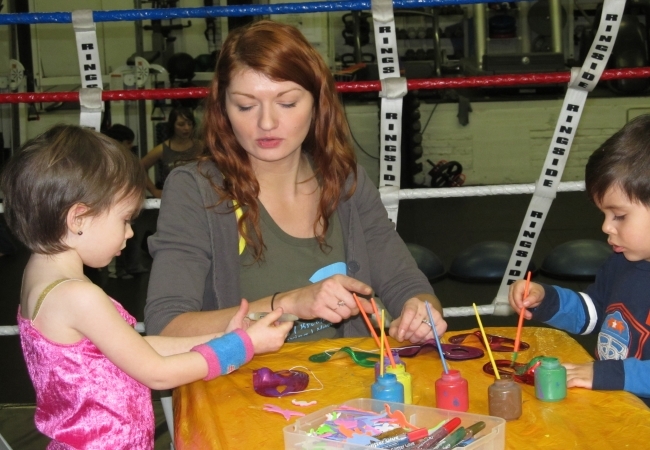 Staying fit also makes us feel confident and gives us the courage to face things with courage and hope. You may opt for an exercise of your choice like swimming, cycling, playing out door games, aerobics, jogging, etc. Even a simple walk can be extremely beneficial in keeping our body and mind healthy. Moreover, it also keeps us engaged. 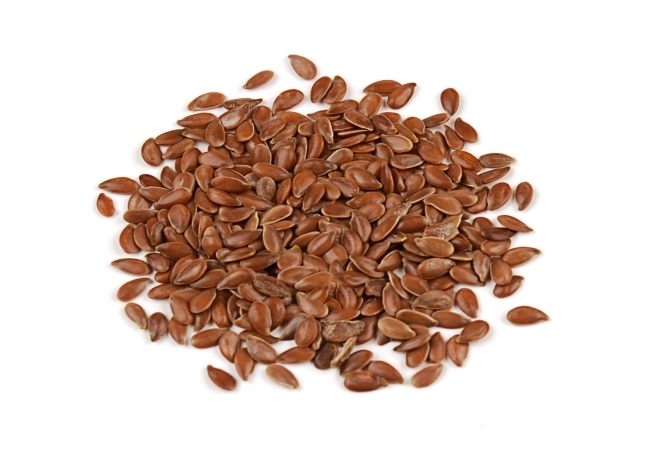 Pumpkins and flax seeds are extremely beneficial in overcoming depression. They are a rich source of amino acids, omega 3 fatty acids, carbohydrates, unsaturated fatty acids, multi-vitamins, calcium, potassium and a host of other vital nutrients. These seeds are normally eaten in roasted form as a snack and added in dishes and salads which gives them a nutty effect. However, they start losing their goodness when they are heated. Therefore, it is always good to eat them raw. A proper diet is very essential for any disorder or health condition, including depression. The incorporation of Omega 3 fatty acids in your diet will keep the brain cells active and improve its performance and behavioral functions. 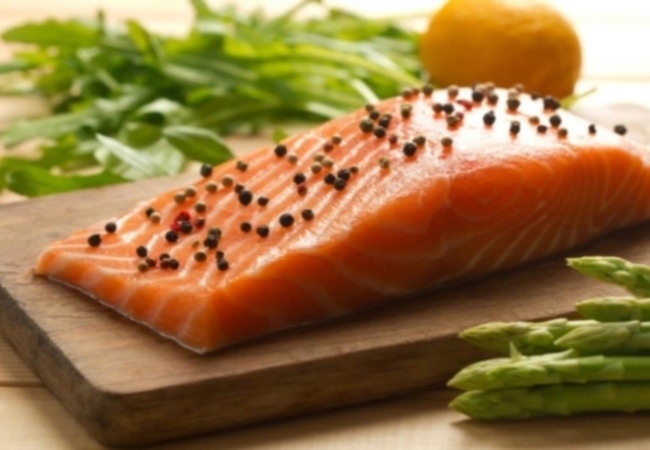 It is found in abundance in sea foods like tuna, salmon, mackerel, oysters, etc.The vegetarians can get their Omega 3 intake from green leafy vegetables, flax seeds, mustard greens, kiwi, black raspberry, etc. Vitamin B6 and Vitamin C also helps in warding off depression. They are mainly found in strawberries, bananas, broccoli, oranges, red peppers, etc. Depression may sometimes be triggered by hormonal disorders. 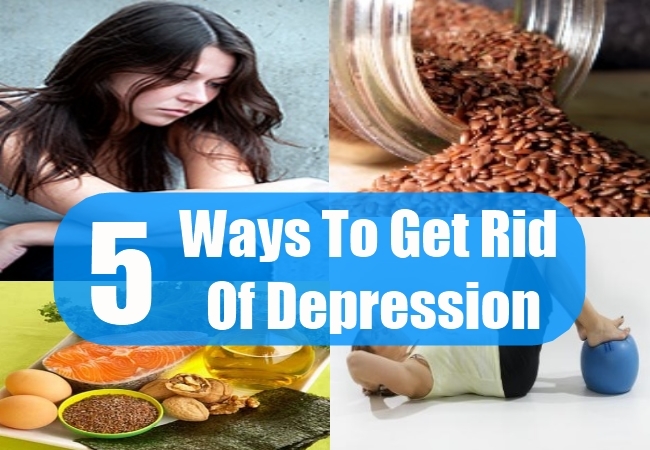 A healthy diet of proteins and iron can help in getting rid of depression.